When it comes to wasted energy, Panacea Retreat is a cure-all. Thrive Home Builders’ Panacea Retreat offers a picture-perfect example of how to optimize energy efficient at every level in a new home. 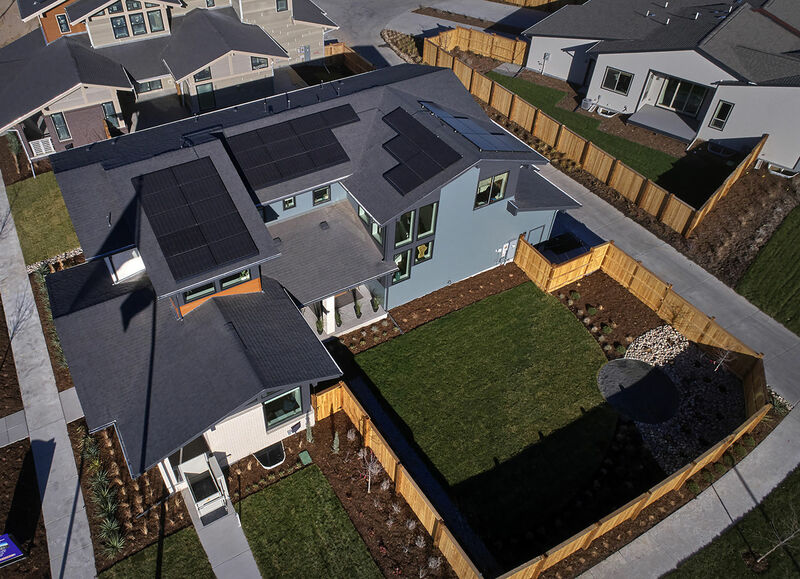 The company’s two-story, 3,200-square-foot dwelling in Denver carries a HERS score of 8, brought about by the presence of just about every efficiency feature that can be found in a home: 9.76 kW of solar, a Tesla Powerwall, Level 2 vehicle-charging station prewire, 9-1/2-inch thick R-40 double-stud walls, 14-inch raised heel height trusses, a 0.97 EF tankless water heater with a smart recirculating pump, an 18.9 SEER variable speed heat pump, a 98 percent efficient backup furnace, 100 percent LED lighting—and more. 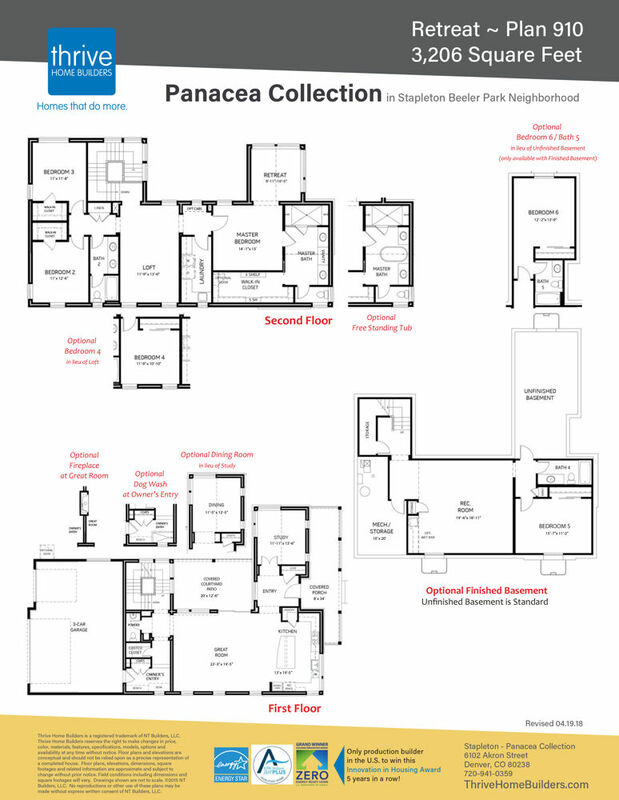 Name: Panacea Retreat, Denver, Colo. 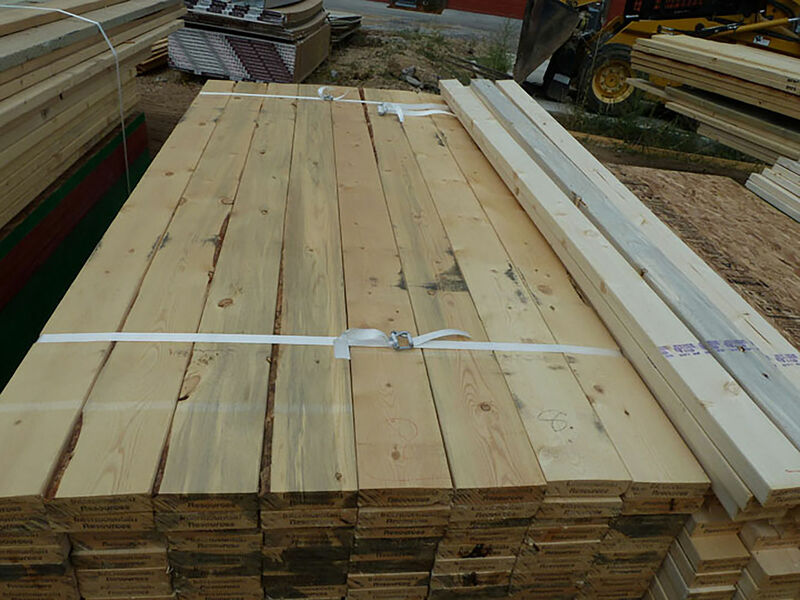 Builder: Thrive Home Builders, Forest City Stapleton Inc. Developer: Forest City Stapleton Inc. Fans of green buildings can also take a deep, happy breath: Innovations in clean indoor air include an active radon system, Panasonic ERV providing continuous fresh air throughout the home, a Carrier Performance Air Purifier, corn-based carpeting, and AirRenew drywall that absorbs and breaks down formaldehyde to ensure indoor air pollutants are reduced throughout the life of the home. 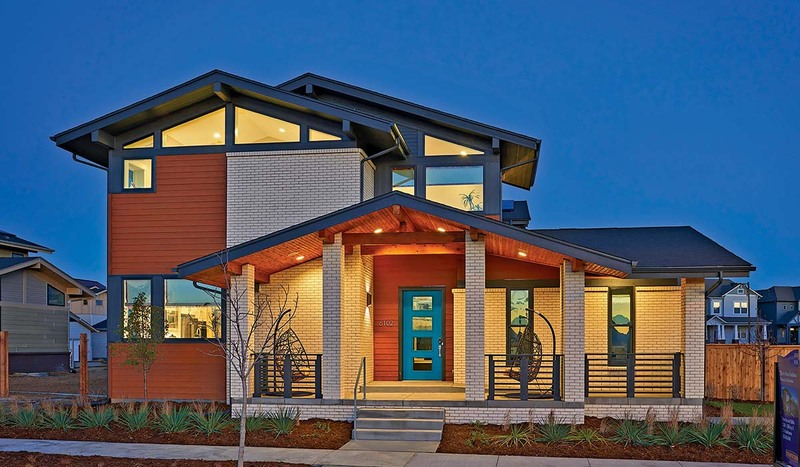 Hart adds that the home delivers an eco-minded, luxury move up for buyers, offering a cost-effective, high-performance package of health, comfort, advanced technology, energy savings, quality and durability. These features save an owner about $4,600 per year, compared with the costs of heating and cooling a typical, non-green home. Distribution of natural lighting was one challenge; the home’s mid-century modern styling proved to be the ideal architectural solution to balance large expanses of glass with passive solar shading. Gable end windows at the front of the home now flood the master bathroom with light, without creating privacy concerns. 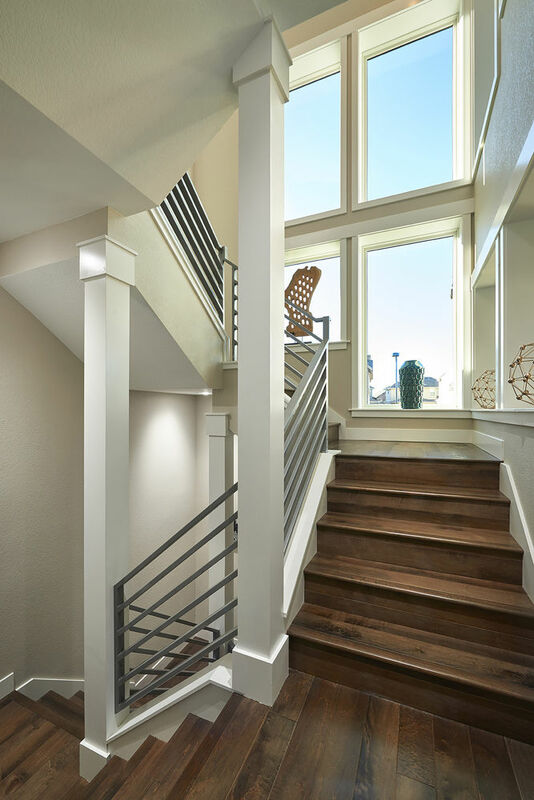 And, the staircase is a celebrated feature, connecting all levels with an abundance of natural light. All of these efforts have earned the home LEED certification, Zero Energy Ready Home status, and Energy Star and EPA Indoor airPLUS certifications by the U.S. Department of Energy. Appliances: KitchenAid stainless steel appliances, including 36-inch 5-Burner Gas Cooktop, Double Upper Wall Oven with Even-Heat True Convection, Top Control Dishwasher with ProWash Cycle, Whirlpool microwave, and Zephyr Europa Anzio Chimney Pro Range Hood. The home’s sun-powered features include Panasonic HIT 320 Watt Panels and a SolarEdge inverter. Good water works. 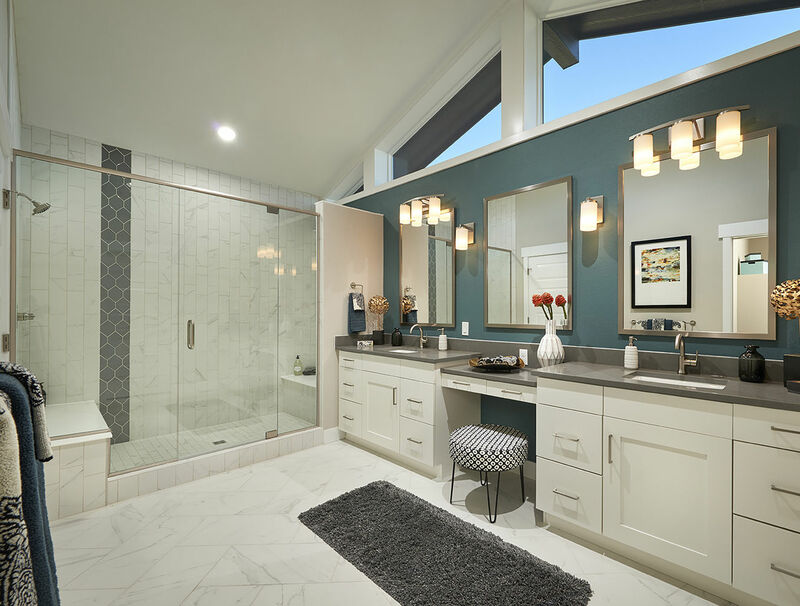 Panacea’s bath and kitchen fixtures are all EPA WaterSense certified. 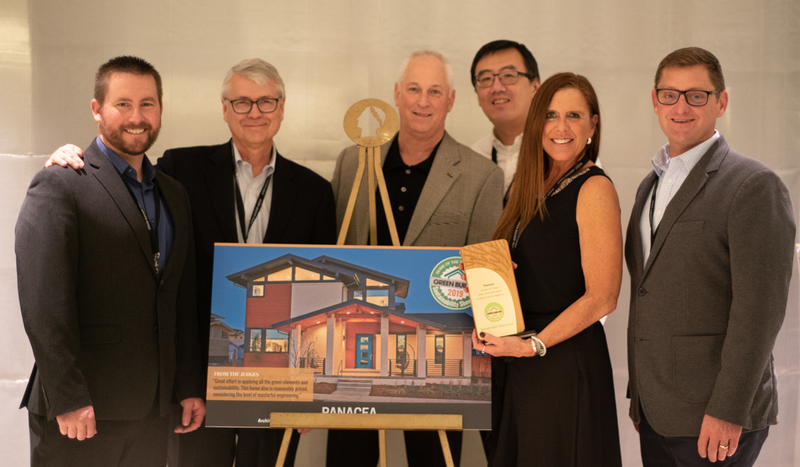 Thrive Home Builders accepts their Best Sustainability Showcase awards at the 2019 Sustainability Awards Dinner at Mr. Chow in Caesars Palace.